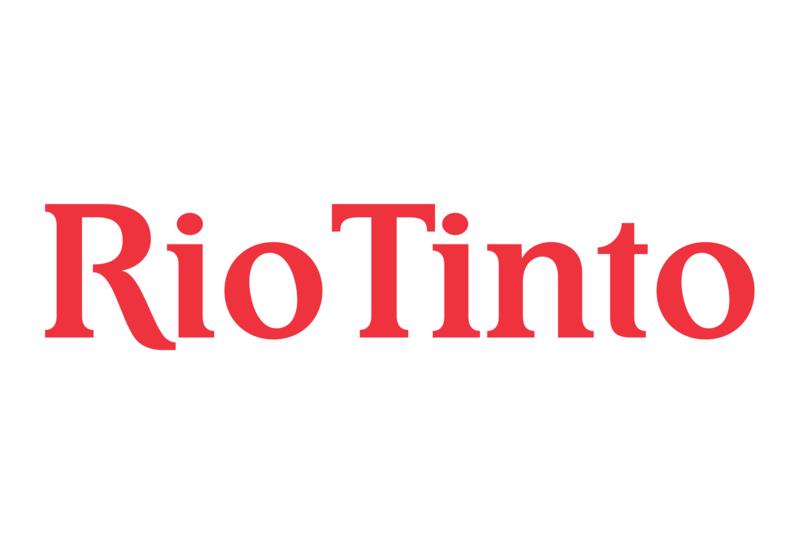 Rio Tinto has announced that Australia’s Office of the National Rail Safety Regulator has approved the autonomous operation of trains at its iron ore businesses in WA. Rio said the accreditation will enable the complete roll out of its AutoHaul project by the year’s end, with the company to take a phased approach to deploying autonomous trains across the network in the lead up to full commissioning. “Once commissioned, the network will be the world’s first heavy haul, long distance autonomous rail operation, unlocking significant safety and productivity benefits for the business,” the company said in a statement. The AutoHaul project was launched in early 2017, when the giant miner started running trains in autonomous mode with a driver on-board monitoring operations. By the end of the first quarter in 2018, about 65% of all train kilometers were completed in autonomous mode, transporting ore from 16 mines to four port terminals. Rio Tinto operates some 200 locomotives across more than 1,700 kilometres of track in the Pilbara.